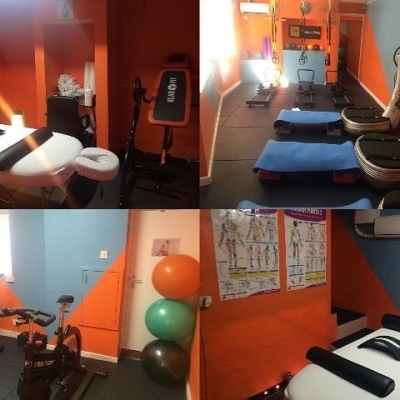 Prime Fitness Clinic is a unique fitness studio with a holistic approach to health and fitness drawing from years of experience in Personal Training, Nutritional Therapy and Sports Therapy. Shaping up stomachs and stems with a whole body approach, Prime Fitness Clinic provides a wide variety of exercise programmes to its clients. Fitness enthusiasts and those who just work out occasionally can choose from individual one-to-one or small group sessions.